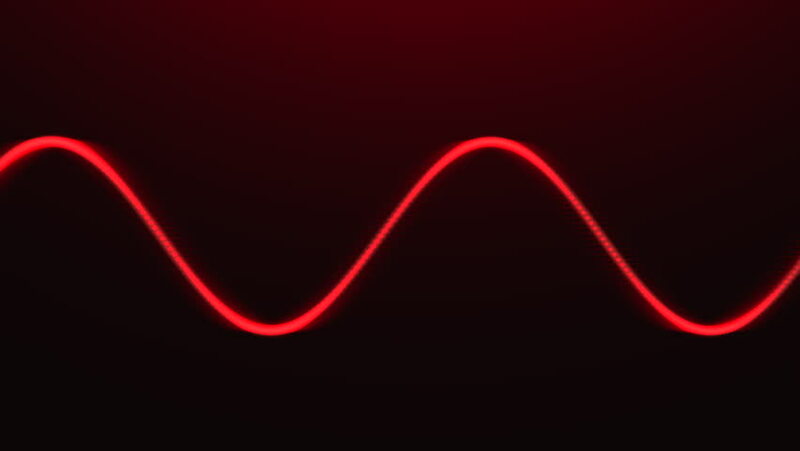 Animated red heart beat with gradient background. hd00:07Light graffiti (freezelight): on black background blue water. Time lapse. hd00:30Pink paint splash in the air shooting with high speed camera, phantom flex. hd00:05Beautiful parametrized mathematical lissajous curve 2 version 3 Pink neon look. Looping on a black background.